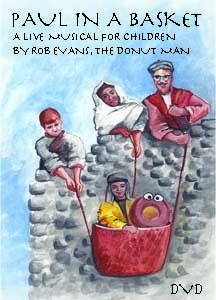 The Donut Man and Duncan visit "Guardian Angels School" to present a musical about their favorite apostle, Paul. 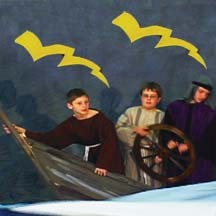 This great Saints' letters and adventures inspire songs, acting and narration that make his life even more unforgettable. The laughter, the music and scripture will give children and families who watch this DVD so many goose-bumps, they may end up performing it for their own church!